I am a front-end developer by profession, but I enjoy writing articles about anything mysterious, interesting, and fascinating. The existence of aliens has been a mystery to humans for many generations. We have searched far and wide to find out if the aliens really do exist. 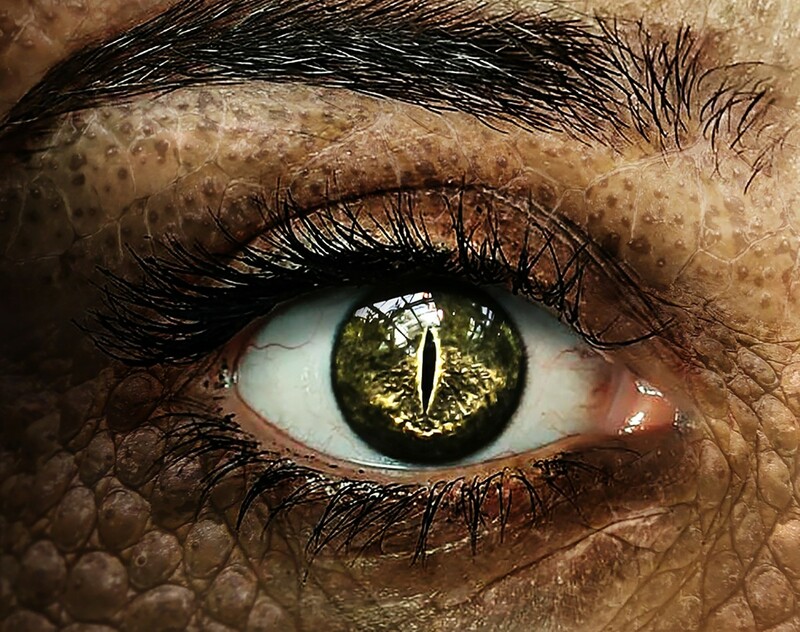 Although there have been many instances of alien sightings, none of them have provided conclusive evidence. There have also been various hoaxes which further causes doubt on the legitimacy of the other evidence. 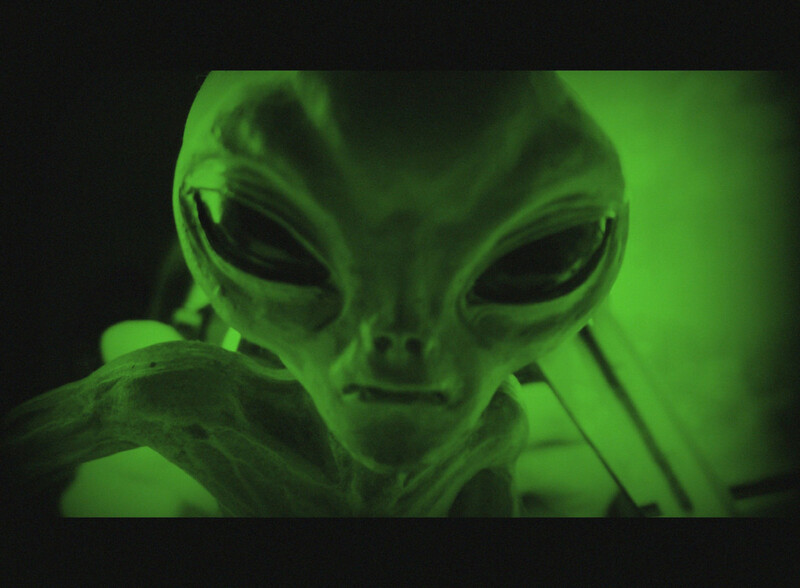 Although it is easily possible to provide fake evidence, many scientists do believe in the presence of aliens. 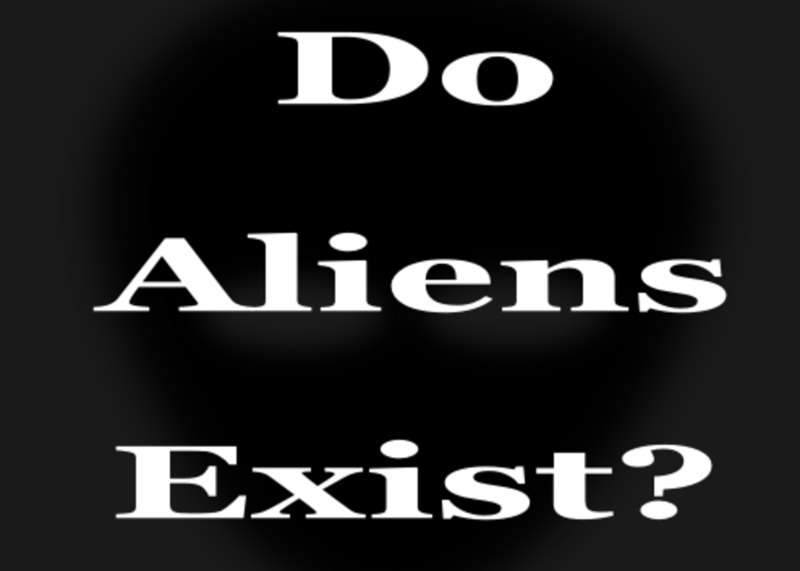 Here are some information to prove that there is the possibility of alien existence. Before we look into any evidence for the presence of aliens, let us find out the probability of being successful. Drake's equation is simply a mathematical equation used to determine the odds of finding intelligent life in the universe. The equation was formulated by Dr. Frank Drake in 1961 and uses a number of variables to calculate the possibility of finding aliens in our universe. The problem with the equation is that scientists do not have the values they need to calculate the final answer as the universe is still a mystery. However, it brings to light the enormity of our universe. With billions of stars and planets, there is no doubt that there will definitely be a huge number of planets which will have the potential of sustaining life similar to our Earth. Scientists have found several planets which share a similar climate and atmosphere to that of Earth as well. It is also important to note that life on Earth evolved very quickly. 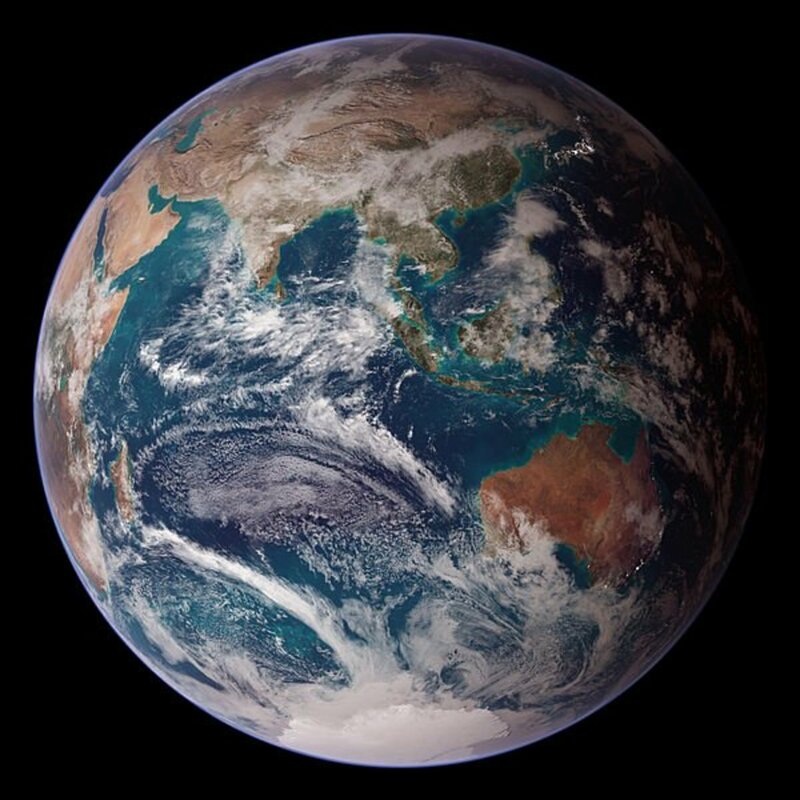 Our planet is about 4.5 billion years old and the first forms of life were found around 3.4 billion years ago. In the cosmos, 3.4 billion years is comparable to a mere second and the fact that life has evolved so quickly on Earth may suggest that it could have happened elsewhere. Thus even without any evidence, it is clear that the probability that there could be some other intelligent species in this universe is very high. A crop circle is basically a pattern or design which is formed by flattening crops in a field. The crop circles come in a number of sizes and patterns. What baffles scientists is how they are created. The crop circles just come up in random fields overnight. They have been reported for centuries and people believed that they were created by a "mowing devil". By the 1970s the number of crop circles was increasing and it was speculated that they were created by aliens as a means of communicating with humans. There are, however, many fake crop circles created by humans. 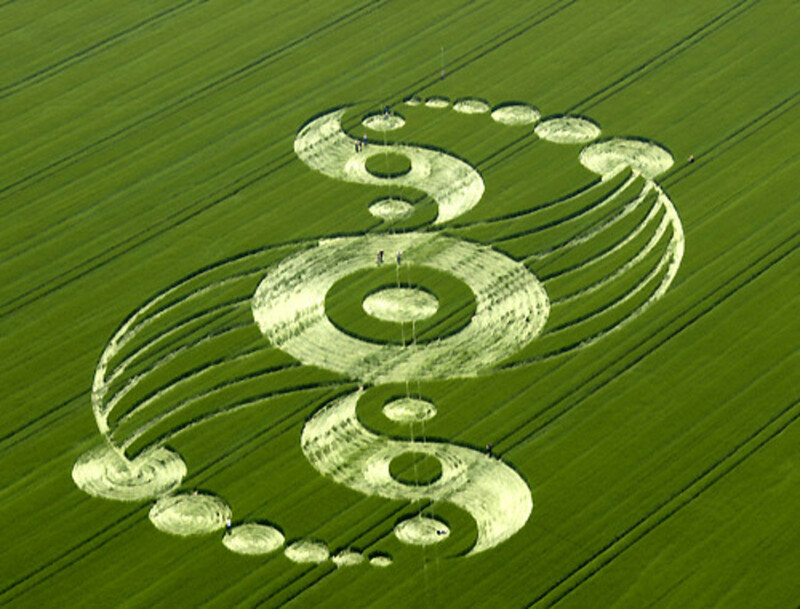 In 1991, Bower and Chorley admitted having created a number of fake crop circles in England. Some of these circles were stated to have been impossible to create by humans. However, it is relatively very easy to create crop circles and without much equipment as well. Many people have also been sued for damaging the crops while making the crop circles. Some say that about 90% of the crop circles might be fake but the rest is created by some other phenomenon. Just because most of the crop circles are fake doesn't mean that there is a possibility that there might be a genuine crop circle meant as a sign from aliens. 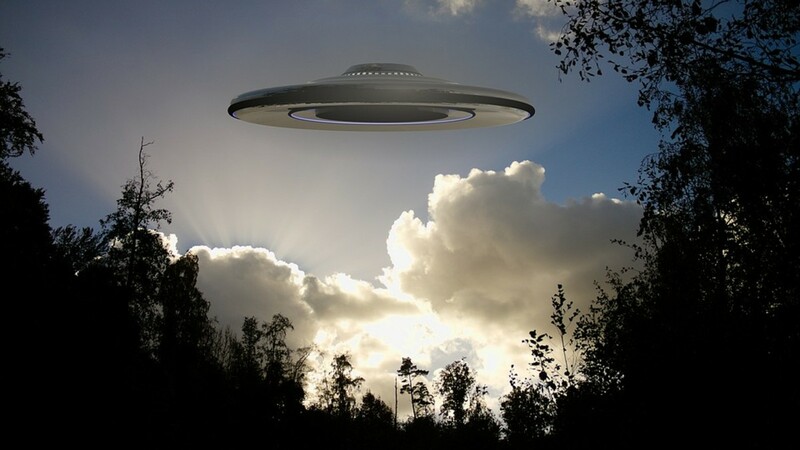 The term 'UFO' stands for 'Unidentified Flying Object'. It refers to any aircraft which could not be identified and was coined by the United States Air Force. There have been many reported sightings of alien craft all over the world. They are sometimes in the shape of a saucer or triangular in shape. The most famous of the UFO sightings was the Roswell incident which happened in 1947. An unidentified object had crashed on a ranch near Roswell, New Mexico. There were unusual pieces of metal in the crash site and a shallow trench several hundred feet long was created by the impact. The site of the crash was closed off for several days by military personnel. This further adds suspicion to the nature of the crash. There was a conspiracy theory that an alien spacecraft had crashed at that spot and that the aliens themselves were taken into custody by the US government. There was also an unidentified object tracked on radar near the crash site that day. The government dismisses such claims stating that it was a weather balloon which had crashed in Roswell that day. A more recent incident happened in Rendlesham Forest, England. This had attracted worldwide attention and is called "Britain's Roswell". In late December 1980, many people reported strange lights outside RAF Woodbridge which was used by USAF personnel. 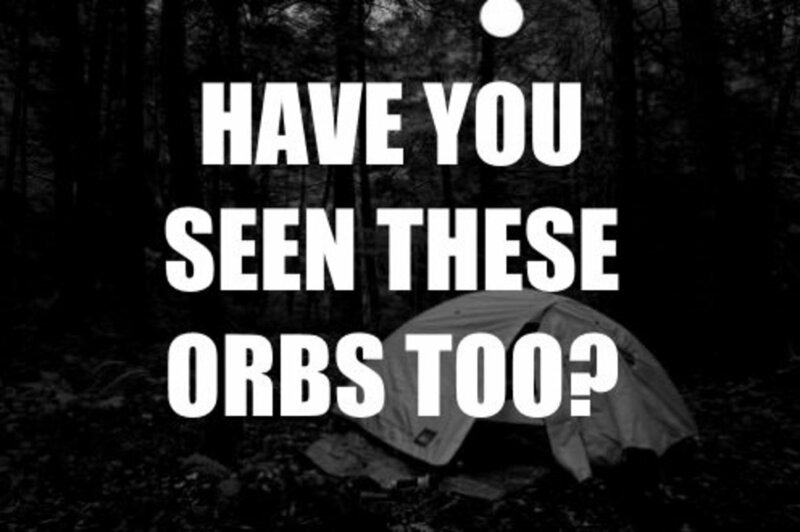 The US personnel were shocked to see strange lights moving through the trees and beams of lights near their location. This was however never investigated as the Ministry of Defence did not consider it to be a threat to security. There is a very good reason why people think that the Pyramids were built with the help of aliens and their technology. 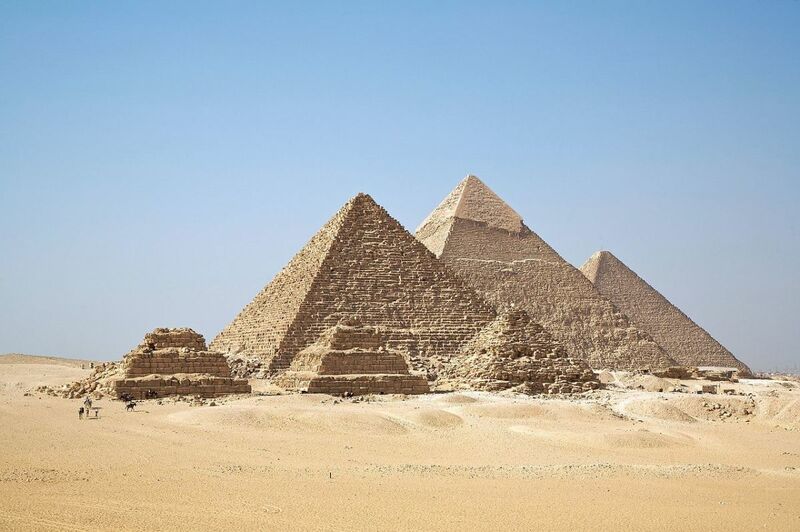 The grand scale and accuracy using which the Pyramids were built is astounding. The Great Pyramid of Khufu was built in 20 years which is a very short time period for such a complex monument. The fact is that even today, building a similar Pyramid with such accuracy would be close to impossible. The Pyramid was built exactly aligned with the magnetic north pole with great accuracy. You could say that it would be pretty easy for anyone with a magnetic compass to align a building with the north pole. However, to accurately position a building of such scale is a feat in itself. 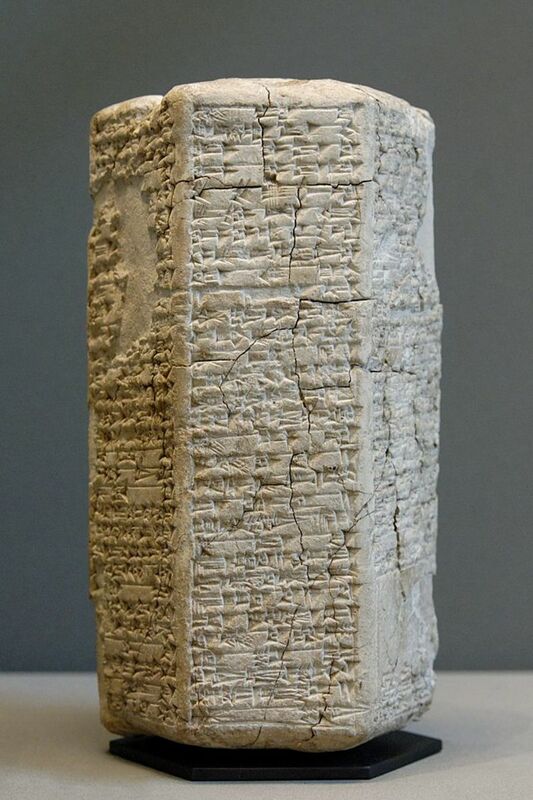 And just so you know, the compass was not invented for about a few thousand years 'after' the Pyramids were built. There are other interesting facts as well. 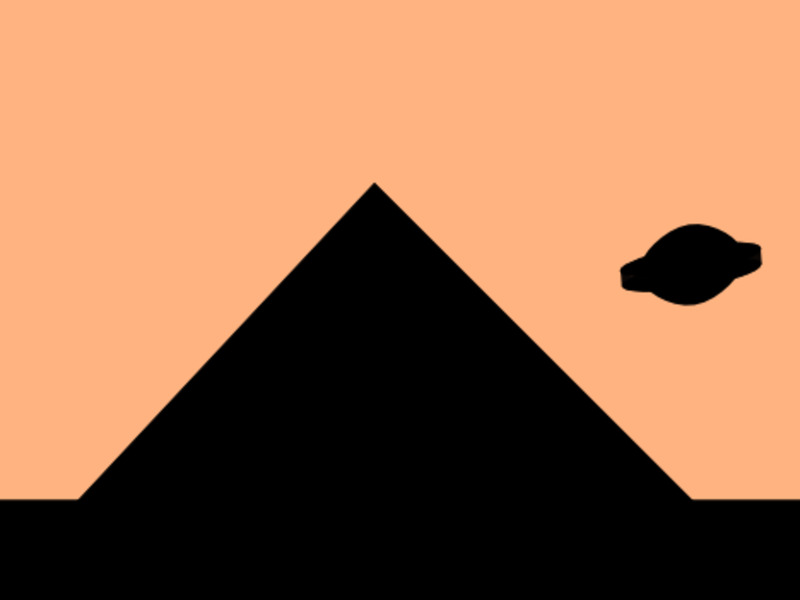 For instance, the Pyramids of Giza are all aligned with the three stars in the belt of Orion in both size and position. If you take the Perimeter of the Pyramid and divide it by two times its height you get the value of pi (3.1415926...). The value is accurate up to the 15th digit. How could this have been a mere coincidence when the value of pi was not discovered yet? The stone blocks which were used for construction were also very neatly cut. Even using modern equipment, such a task would be very difficult. Some suggest that they must have had access to a substance harder than diamonds to accomplish this feat. The stone slabs also weighed over 2 tonnes each. How could the ancient Egyptians transported them when they haven't even invented the wheel yet! Although the Egyptians had documented all their wars and Kings they didn't seem to document much about the construction of the Pyramids. All these suggest that the Egyptians had some outside help to complete their Pyramids. Probably there were Aliens who assisted humans to start a civilization. You decide. We have tried to communicate with aliens for a while now. SETI which stands for Search for Extra-Terrestrial Intelligence is an agency which is dedicated to searching for alien life in our universe. 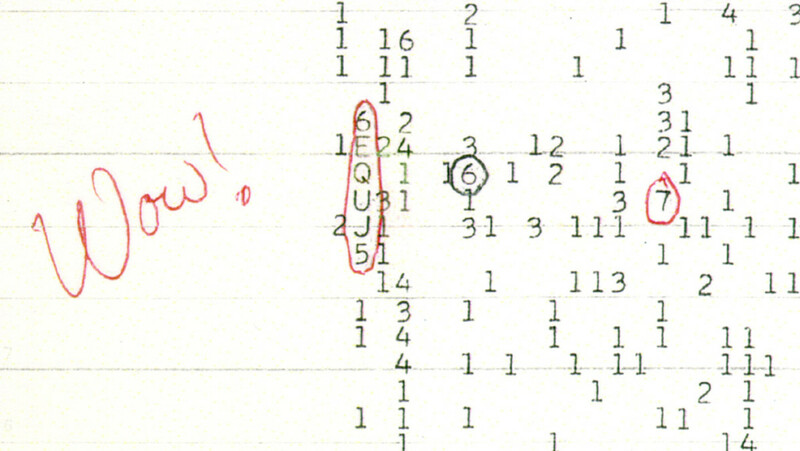 In 1974 they transmitted radio signals into outer space in the hope of getting a reply. They sent information about our solar system, the structure of our DNA and the form of a human being. In 1977 we received a reply from an extraterrestrial source. The radio signal was received by Jerry Ehman using the Ohio State University’s Big Ear radio telescope. The message was received from the direction of a group of stars called Chi Sagittarii. When he recorded this message he wrote the message "Wow!" next to it, hence the signal's name. There is also a theory that this signal was caused by two comets which happened to pass through and the radio frequency of the Wow signal was similar to that of the frequency which hydrogen naturally emits. 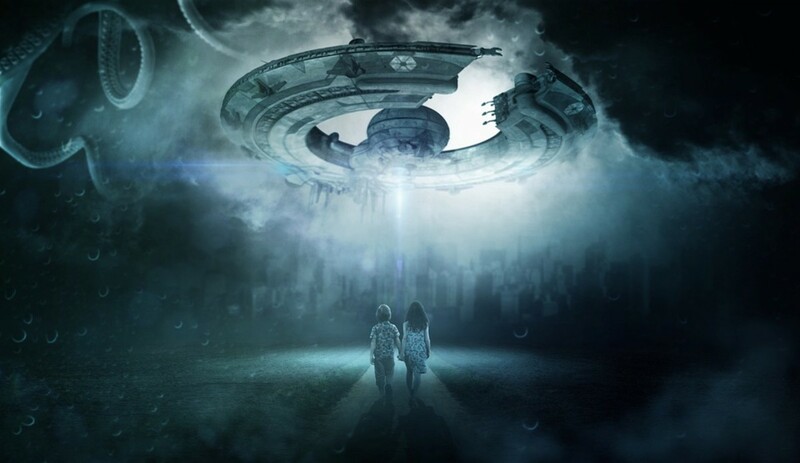 There are a number of stories of UFO sightings in different parts of the world. Mixed in with these are cases of alien abductions. These are situations in which individuals have been kidnapped by aliens and had some invasive experiments done to them. There are many instances where individuals have explained their ordeal even while under hypnosis. However, there is still doubt on the authenticity of these stories. This could easily be a hoax where people make up lies in the hopes of getting some fame and attention. Psychiatrists even suggest that this could be a hallucination where the mind plays tricks on the person making him believe that he was actually kidnapped. Although there are many pieces of evidence and theories provided for the proof of aliens, many have been disproved or dismissed as a hoax. But given the enormity of the universe, there is no doubt that there is some intelligent life lurking somewhere out of our reach. Experts still fear to send radio signals out into the universe as that may act as a beacon for hostile aliens. We never know what may be searching for us in return and sometimes ignorance may be bliss. 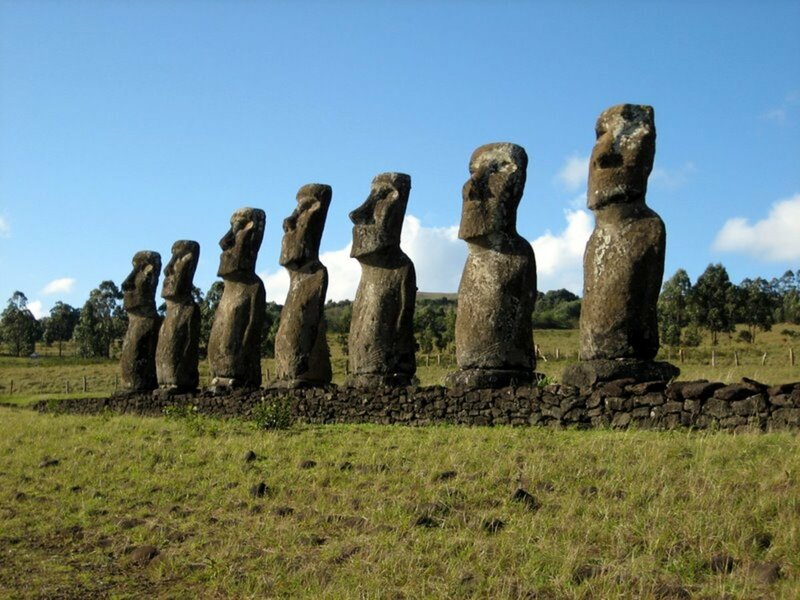 Aliens Built the Statues on Easter Island! 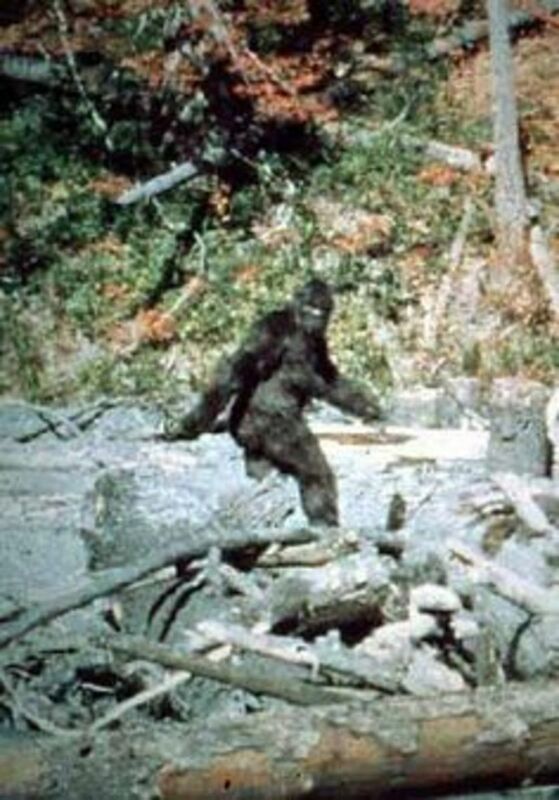 Was Bigfoot Placed on Earth by Ancient Aliens?